Are you interested in a week of summer camp with all expenses paid? This year Northeast Pennsylvania Audubon Society is offering two summer camp scholarships for students. 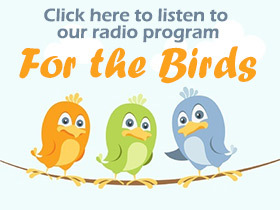 One scholarship “Bird Studies for Teens” being held June 14-19 for students between the ages of 14-17, and “Family Camp”* being held August 11-16 for students between the ages of 8-12 and one adult. 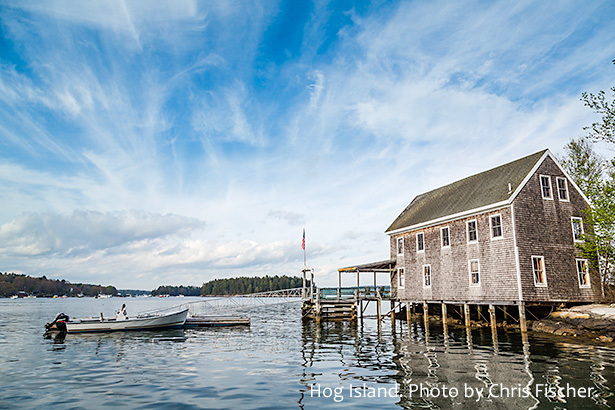 The scholarships cover expenses for a weeks’ stay on Maine’s scenic Hog Island, a landmark of environmental education since 1936. The sessions’ program will take place on the 330-acre island in mid-coast Maine’s beautiful Muscongus Bay and will be led by some of the nation’s most-respected naturalists and environment educators. During this intensive 6-day, 5-night program on Hog Island, some of the country’s best known birders and ornithologists will lead sessions on field identification, bird song recognition, and conservation practices. This program includes the opportunity to observe Audubon’s seabird conservation field research in action, and is the only Hog Island program that lands participants on Eastern Egg Rock during the puffin breeding season. Costal Maine Bird Studies is for teens with avid interest in the outdoors and birds. There is a limit of 16 participants per session. This year we are offering a full scholarship for one adult and a related child between the ages of 8-12 to the family camp on Maine’s scenic Hog Island, a landmark of environmental education since 1936. The session’s program will take place from August 11 to 16th, 2014 on the 330-acre island in mid-coast Maine’s beautiful Muscongus Bay and will be led by some of the nation’s most-respected naturalists and environment educators. The camp is designed for families with children ages 8-12. A family unit includes at least one child and one adult. Grandparents, aunts, and uncles are welcome. Mid-August is an ideal time to enjoy the natural world in mid-coast Maine. Fall migration is starting, the salt marshes are changing colors, bioluminescence sparkles through the salt water, and the northern lights might be dancing across the sky. Experience an educational family vacation you will never forget. Applications can be found on our Scholarships page, along with additional information. Please note that applicants must reside in Lackawanna, Susquehanna, Wayne or Pike Counties of Pennsylvania. Questions? Please call MaryAnn Lunniss, NEPAS Summer Camp Chair, at (570) 470-1721.